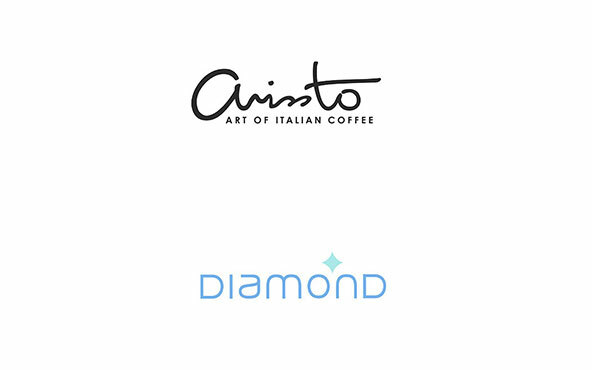 ARISSTO is one of the coffee brands for Italian Premium Coffee. Utilizing the 3rd generation of capsule coffee technology, we sealed the coffee recipes in capsules and preserved the original taste, without any chemical preservative added. 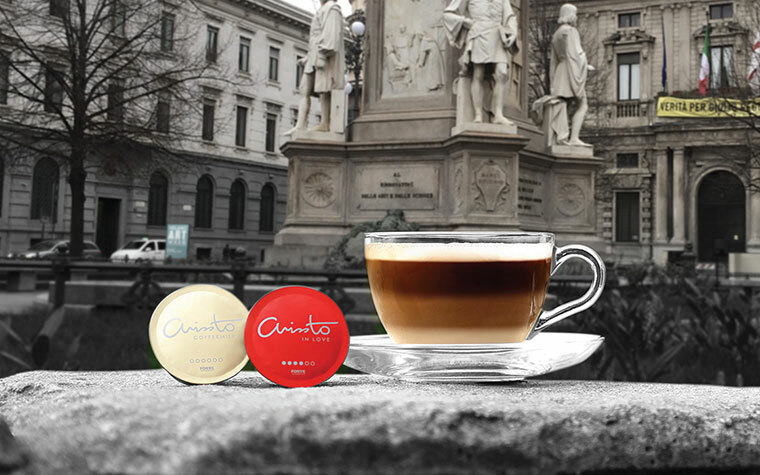 It brings you an extraordinary coffee experience.Simply put the coffee capsule and our exclusive low-calories milk capsule into the lightweight ARISSTO HAPPY MAKER, a cup of fragrant Italian Espresso, or a cup silky foamy Latte and Cappuccino have been at hand by just pushing one button within 1 minute. It seemed that you were staying at a café in Italy with just a light sip. For our coffee favorite, To find excellent quality beans, ARISSTO’s Coffee Masters traveled to Brazil, Colombia, Costa Rica, Guatemala,Togo, Kenya, Ethiopia and more countries to carefully source the high quality Arabica coffee beans which were planted in mountains at an altitude of 2,000 meters. They created a variety of unique ARISSTO Signature Flavors especially for Asian tastes with their excellent skills. The uncompromising quality of our coffee has been well recognized by coffee experts. DIAMOND CORAL selected special natural materials which include natural coral calcium to form an innovative water system. By applying 3 main processes: purification, mineralization, magnetization, and with its 18 treatments, it produces Coral Alkaline Water™, with alkaline pH of 7.5-8.5. The water contains alkaline minerals, which is beneficial to health and keeps the concerns of acidic physique away. 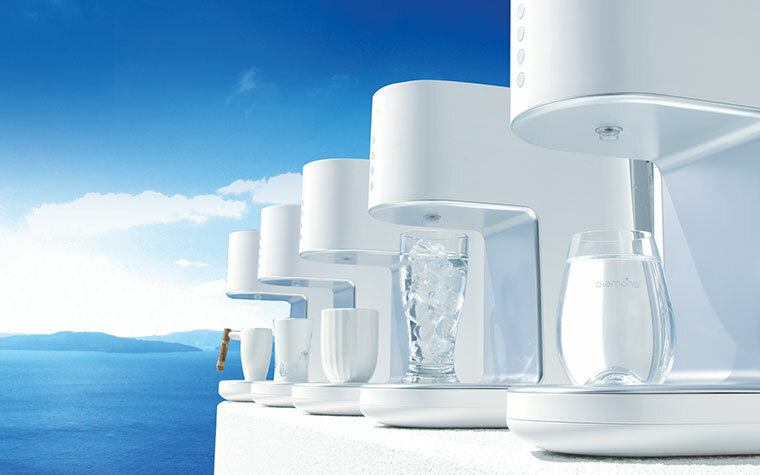 Moreover,Coral Alkaline Water Machine, DIAMOND CORAL is the first refined water machine in the world which designed by the renowned Europe an designers. 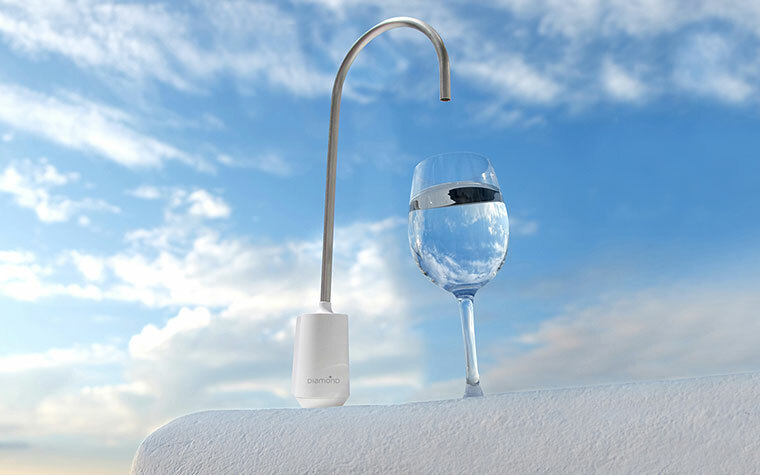 It is not just a machine but has integrated the refined art and advanced water technology in one. With its refined, elegant,extraordinary design, it has become an indispensable artwork in the kitchen.